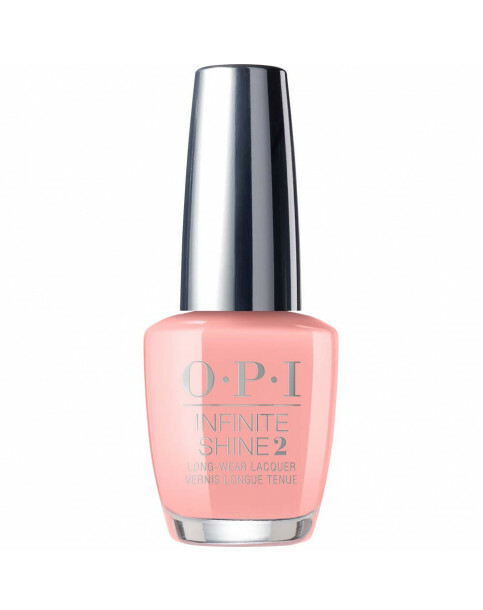 Give peach a chance… one of OPI’s newest trendsetting colors. 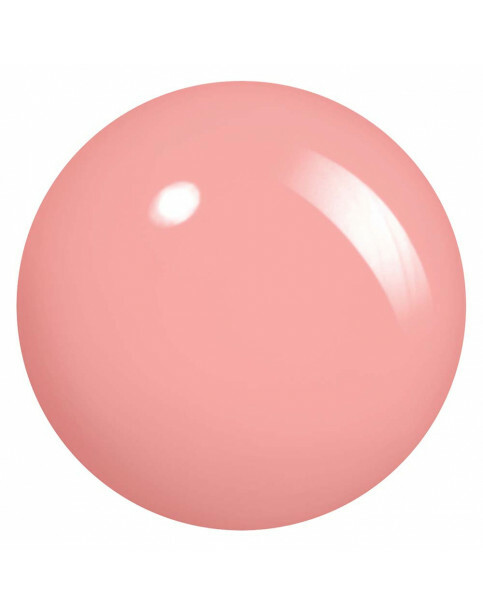 You'll be hopelessly devoted to OPI when you explore our Grease collection. Show off your sweet side with cute peach nails. Shop summer nails for 2018. Hopelessly Devoted to OPI is rated 3.5 out of 5 by 2.